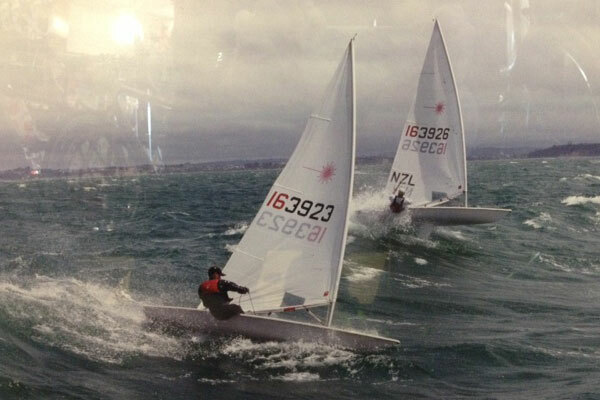 Simon has previously won a World Championship in sailing and after narrowly missing selection in the New Zealand Olympic Team decided to take on a coaching role as an Olympic Sailing coach. His high level of professionalism in this sport has provided Simon with a great spring board into retail management. 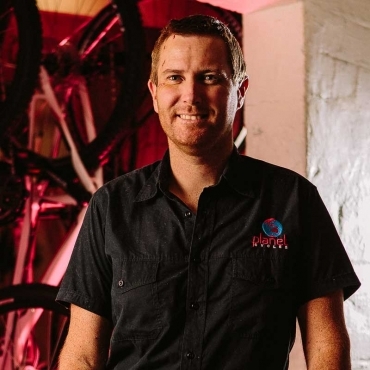 After spending many years in the bicycle retail world he has transferred all that skill into being a great team member he is today for Planet and the team . Simon is a qualified Body Geometry Bicycle Fit Technician and has completed a course at SBCU in Bicycle Retail Management. Favourite bike: Cannondale Evo High mod fitted out with the latest new anything which he commutes to work on each day.